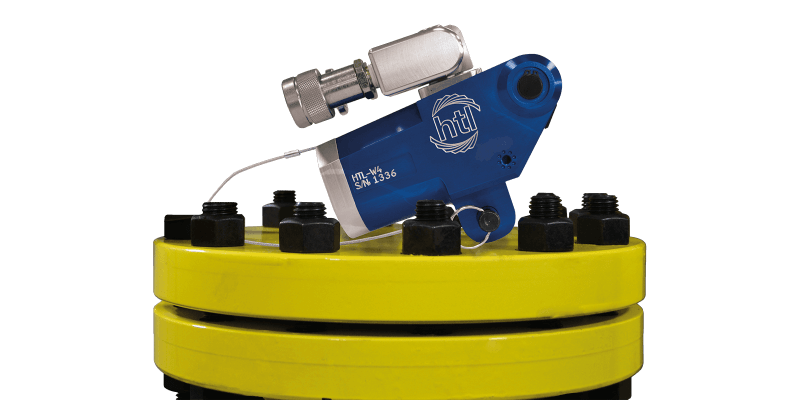 HTL’s innovative 3-in-1 Hydraulic Torque Wrench Range is a modular system made up of a single power head and three attachments; the Low Profile, Square Drive and Ultra-Low. 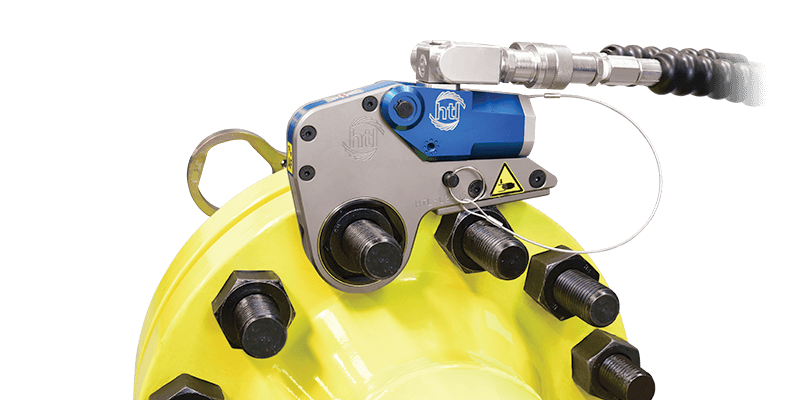 The HTL 3-in-1 Hydraulic Torque Wrench is able to solve all of your bolting challenges quickly and safely, with one or more of these attachment options, making it suitable for any application. 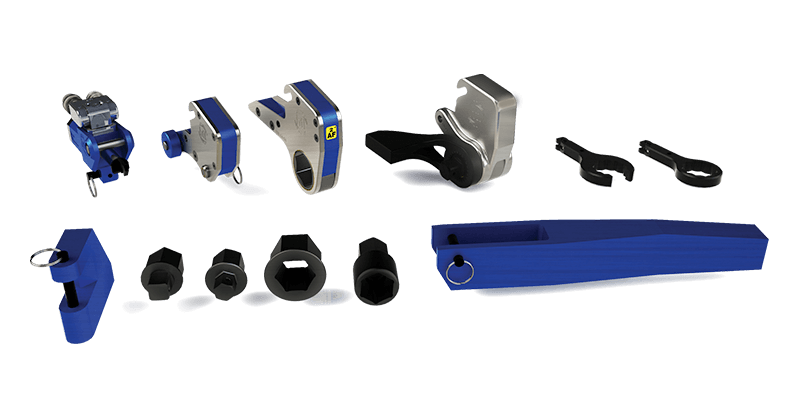 Extremely durable, this premium tool is made from the highest quality materials and is amongst the most innovative torque tooling designed to date. 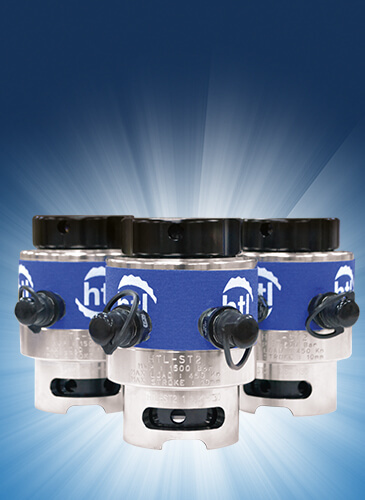 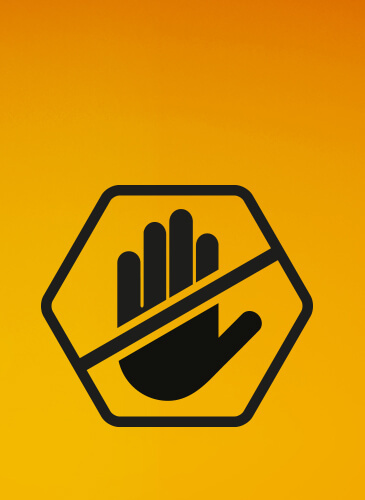 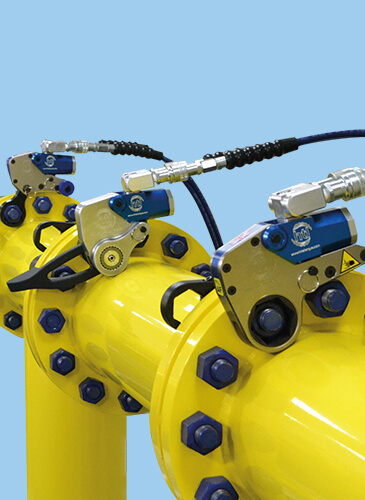 This ensures that with the use of the HTL 3-in-1, the operator can not only utilise the various attachments to suit any application, but also interchange these with many other well-known brands (specifically Hytorc, Rapid-Torc and Atlas Copco). 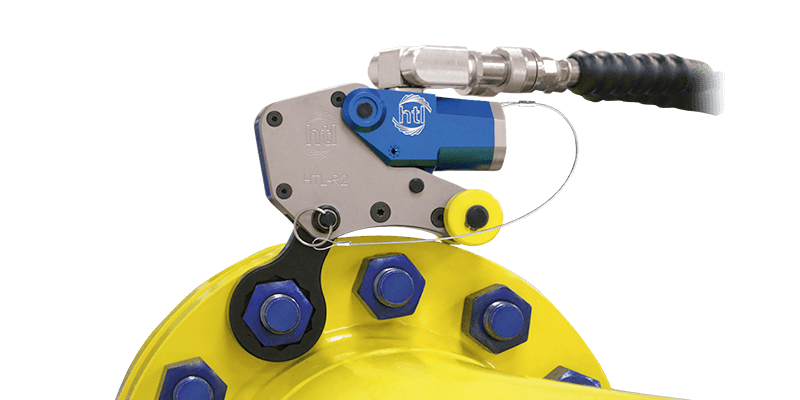 You can find further details of HTL’s 3-in-1 Hydraulic Torque Wrench and the Low Profile, Square Drive and Ultra-Low attachments on the following pages.